We are a friendly and professional family run building company with over 35 years experience. are dedicated to providing a personal service to each and every customer. We are based in Twickenham and operate in the south west of London including Hampton, Richmond, Sunbury and Barnes. Maintaining an exceptional quality of build throughout, we work closely with you from start to finish and ensure you are 100% satisfied. We undertake a variety of work from small building works through to larger projects. We believe in making life simple and can provide all trades under one roof to ensure cohesion so your project is completed on time and in budget. Whatsmore, all our tradesman are fully qualified, competent and experienced with full Certificates of Work are issued as standard for all plumbing and electrical works undertaken. 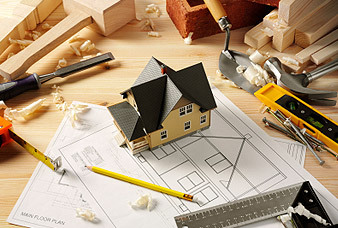 We are Builders Richmond, Builders Twickenham, Builders Hampton, Plasterers Richmond, Plasterers Twickenham, Building Company Richmond, Building Company Twickenham, Builders Surrey, Plasterers Surrey, Building Company, Surrey, Plastering Surrey, Hampton, Builder Hampton, Builders Teddington, Plasterers Teddington. Builder Twickenham, Building Company Twickenham. B & T Builders for Loft conversions and extension builders in Twickenham, Middlesex. B and T Builders provide a wide range of building services from refurbishments and alterations through to extensions, loft conversions and new builds. 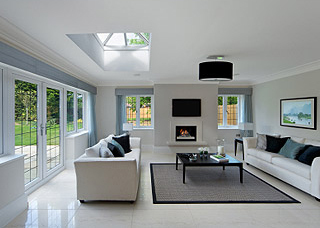 We have been renovating, building and extending houses, throughout Twickenham, Richmond, Middlesex, Surrey, Barnes, South West London and Hampshire since 1976. We are based in Twickenham and operate in the surrounding areas of South West London. Maintaining an exceptional quality of build throughout, we work closely with you from start to finish and ensure you are 100% satisfied. 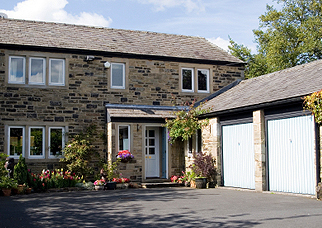 We undertake a variety of work from small building works through to larger projects. We believe in making life simple and can provide all trades under one roof to ensure cohesion so your project is completed on time and in budget. Whatsmore, all our tradesman are fully qualified, competent and experienced with full Certificates of work are issued as standard for all plumbing and electrical works undertaken. Our highly qualified, experienced staff make every effort to minimise disruption to your daily routine whilst working on your property. Naturally we are fully insured and our work is guaranteed. Full Insured, Free Estimates, All Work Guaranteed, References Available, Competitive Prices. Choosing the right builder for the job can be a minefield. 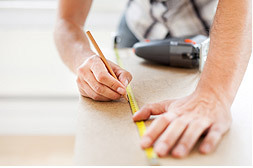 At B & T Builders, we recognise undertaking a building project can be a daunting and expensive experience. With our experience and high quality workmanship, we can alleviate some of your worries and ensure your project runs smoothly. With our long established reputation for quality and professionalism, we will project manage your works from start to finish. We have a strict pricing policy, operating a mutually agreed contract of stage payments and the final payment is due, when and only when, you are entirely satisfied. We appreciate that your home is important to you and minimise any mess and clutter. We even ensure the area is clean and cleared of all rubbish before we leave. Where we cover . . . .